One of my daughter's jobs is to serve as my personal diet counselor. When I reach for a second helping of pasta, she tells me that won't be good for my tennis game. A mid-day snack? She says let's wait until after we walk the dogs. Her encouragement helps me stay focused on my effort to shed the extra pounds I picked up over the winter. It's the same concept behind DietQuotes, a new iOS app that can give you encouragement and inspiration as you pursue your diet goals. DietQuotes delivers daily quotes that will brighten your day and help you stay motivated and stay positive. You can save quotes and build a personal library of quotes that work best for you. The app also lets you schedule quotes when a little does of motivation can be most effective. For example, DietQuotes can be your morning wake-up alarm to get you off on the right foot, or remind you of the price you'll pay for a late-night snack. 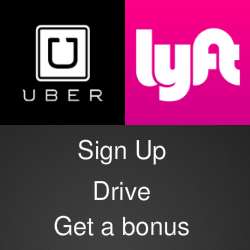 You can customize the app's display with personalized images and share quotes on Facebook or Twitter. 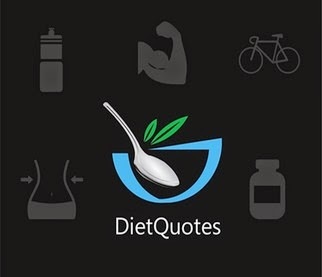 DietQuotes is free and available now in the Apple iTunes App Store.